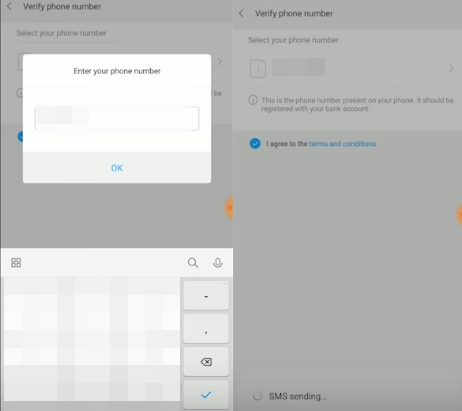 How to use Xiaomi Mi Pay? Xiaomi Mi Pay is the mobile payment service of the Chinese giant. This service originally worked with NFC technology, which allows you to pay for your purchases by placing your smartphone on a compatible terminal. Recently, Mi Pay has also been using the Unified Payments Interface (UPI). This unified payment interface is a system that allows instant money transfers from one user to another. 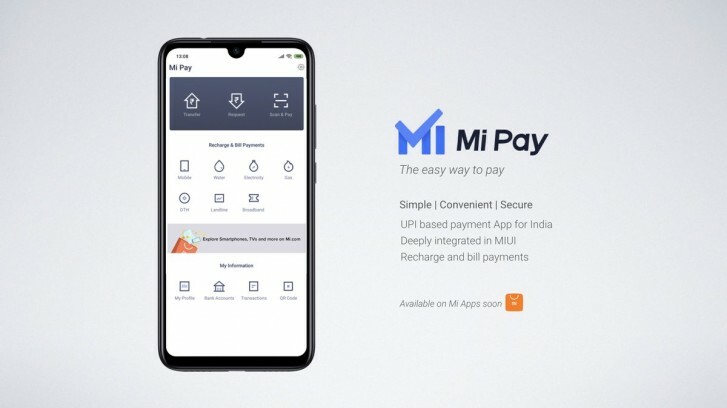 How does Mi Pay UPI work? Mi Pay is directly integrated with MIUI, the Android software overlay for Xiaomi smartphones. The functionality is currently available in the latest version of MIUI. If your smartphone does not support this version of the system, it means that it is not compatible with Mi Pay. Note that the Redmi Go running on Android 8.1 Oreo is not yet compatible. An update will be available in the coming days. The UPI generates a unique identifier that banks affiliated with the NPCI (India's national payments company) can use to transfer money from one account to another. Currently, more than 120 banks support this technology. If your bank is one of them, you can use the service with a simple phone number and generate your UPI ID. A confirmation message is then sent to obtain his bank details. Once your UPI account is activated, you can go to "Bank Accounts" to check your bank details by choosing your bank from the list. Mi Pay gives the advantage of making bill payments or money transfers by SMS, or with a QR Code. To make a transfer, simply go to Mi Pay > Send and enter the amount and UPI account number of the recipient. Leave a comment for	the article How to use Xiaomi Mi Pay? Yolt iOS is an application that allows you to have all the tools you need to know how much you are spending and how much you can save.